I’m getting ready for the Fourth of July. It’s a little odd this year with the 4th being on a Wednesday, don’t you think? How do you plan for that? 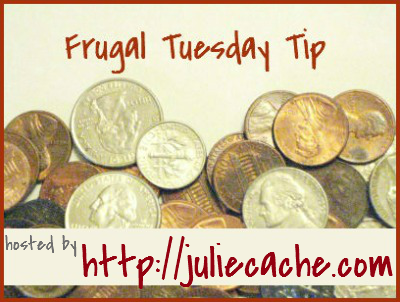 This entry was posted in frugal family and tagged Fourth of July, frugal tuesday tip. Bookmark the permalink.